Free ticket for all current Thursday Network Members. Membership status will be verified. All nonmembers are welcome and encouraged to attend this happy hour to support I Empower Scholarship fund. 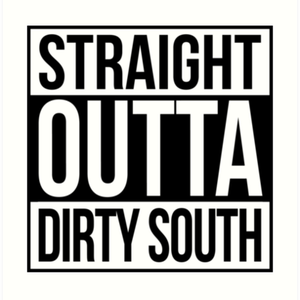 Are you from the Dirty South? Do you like Boosie, Lil Wayne, or just a great happy hour? Join Thursday Network for Hometown Happy Hour: Dirty South Edition as we mix and mingle to raise money for OUR youth! There will be drink specials, delicious food, amazing people, and great vibes! Doors open 6pm sharp at Red Rocks H street. RSVP highly suggested. Must be 21 to enter. By far the best happy hour on the block. You don't want to miss this!